Applied research. Close industry partnerships. LTU can transform a student’s passion for technology and design into a unique ability to deliver inspired innovation. With 80 years of experience in educating successful engineers, LTU strives to give students the tools and practical experience they need to enter the engineering profession or pursue an advanced degree. LTU’s accredited programs provide students with a strong foundation in the fundamentals of engineering in an environment infused with an entrepreneurial mindset. Partnering with other KEEN universities provides LTU faculty opportunities to share best practices, build relationships, and improve their entrepreneurially minded pedagogy. It also provides students the opportunity to work with students at similar universities in competitions, workshops, and the EMPwr student organization. Together, LTU and KEEN are changing engineering education in the US to graduate engineers prepared to face the technological and economic challenges of this century and to keep the US at the forefront of technological innovation in today’s global economy. 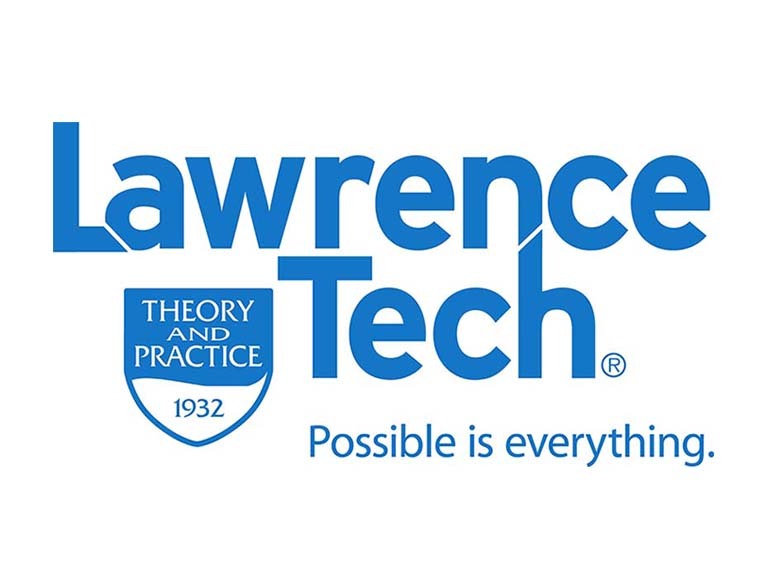 "Being part of the Network has made a huge difference in the education of every single one of our engineering students at Lawrence Tech. Students that graduate today are better equipped to make a difference in the world than students who graduated 10 years ago."